The Food & Drug Administration (FDA), on December 12, 2017, issued guidance to drug manufacturers to voluntarily label medications with a statement indicating that gluten-containing ingredients were not used to make the product, when such a statement is true. 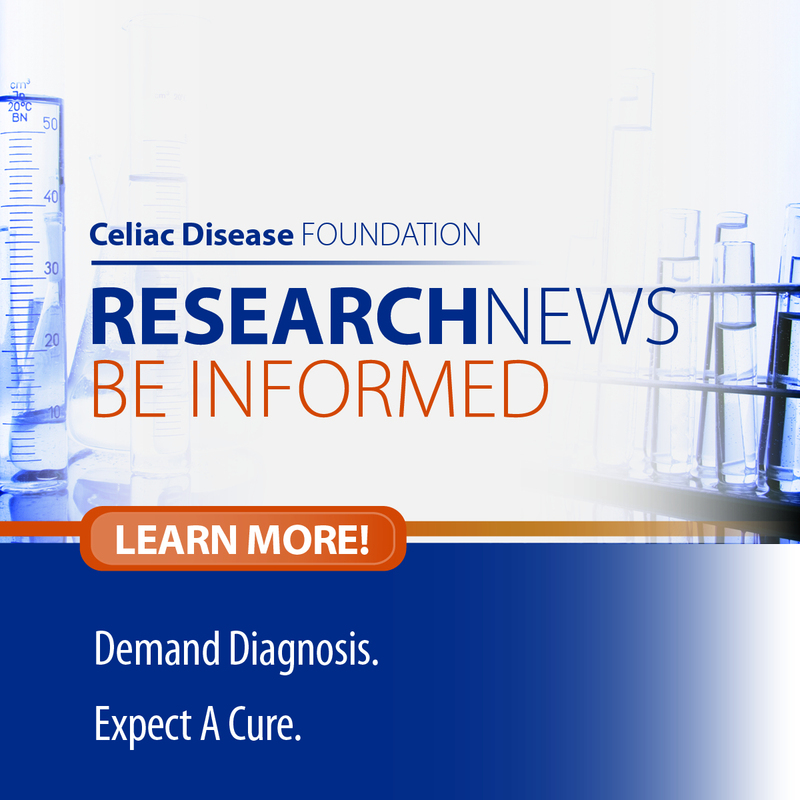 The Celiac Disease Foundation has been at the forefront of the fight to clearly label gluten in medications. In 2012, Representative Tim Ryan (D-Ohio) introduced legislation that would apply gluten labeling requirements on all medications, both prescription and over-the-counter, which was strongly endorsed by the Foundation. In 2015, Representative Ryan reintroduced legislation with H.R. 3648: Gluten in Medicine Disclosure Act, with the Celiac Disease Foundation securing co-sponsors for the act. As the draft guidance recommends voluntary compliance, this is a notable but not definitive step to reduce uncertainty about the gluten content in medications for people with celiac disease and non-celiac gluten/wheat sensitivity, providing transparency and peace of mind. The Foundation is pleased that our voices are being heard in the fight to improve patient quality of life. To read the draft guidance, click here.